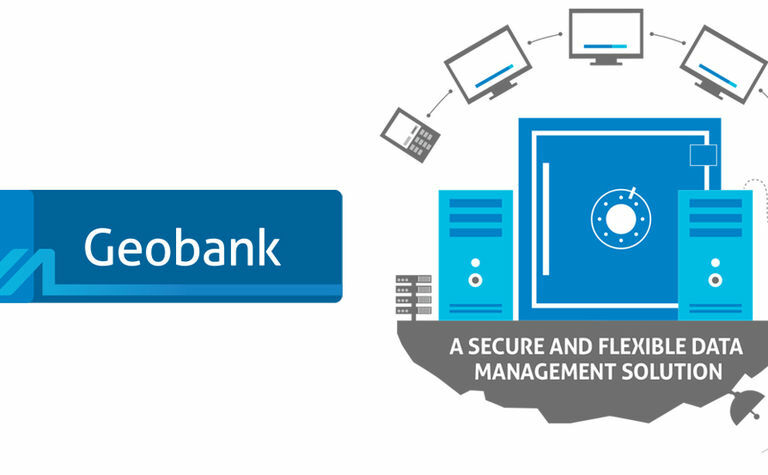 MICROMINE is pleased to announce the release of Geobank 2018, the latest version of the industry leading, secure and flexible data management solution, is now available for download. Geobank 2018 delivers to our users improved usability, functionality and performance, with a variety of benefits relevant to both exploration and mining operations. Commenting on the release, Geobank Product Strategy Manager, Mark Gabbitus, said "Geobank 2018 is the culmination of a lot of hard work by the product and development team to implement new features and improve the user experience." "The focus of Geobank 2018 is on usability. We believe that the changes we have made will have a positive impact on our users." Where possible, Geobank 2018 uses common icons and graphics similar to Microsoft applications, which makes Geobank 2018 look familiar to users and makes finding options easier and quicker. Global Substitution Parameters allow the Database Administrator to define a commonly used Substitution Parameter once and assign it to multiple Objects. The addition of Colour Sets in Geobank 2018 allows the DBA to define a colour legend once and use it in multiple functions. Being able to see the trace (silhouette) of a drillhole in a plan view is a useful data validation tool for data managers. This enhancement to Geobank 2018 allows users to manage the Geobank Objects they create more effectively. Being able to store Geobank Objects in named folders allows the DBA to find and edit them more quickly. Geobank 2018 now allows users to reload the report with new parameters without closing the report down. Geobank 2018 includes numerous features to improve the user experience when designing or editing Graphic Reports. Options such as the Design Grid, Sub-reports and the ability to see and manage dependencies between objects on a Report will significantly reduce the time taken by DBA's to build and edit reports. The new Sub-report feature also allows Geobank Users to easily batch plot multiple drillholes in one go. Previously the report template had to be modified per drillhole which increased the work required by the DBA. 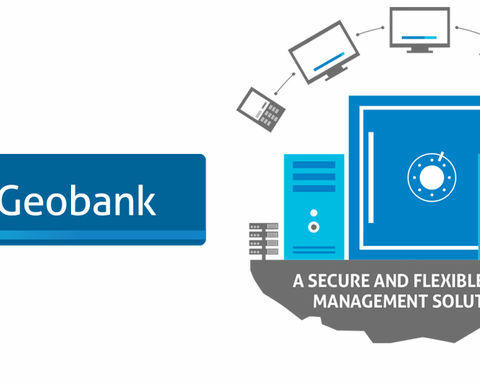 In addition to these new features, Geobank 2018 also addresses a number of bug fixes and issues which will aid in improving the overall usability of the product. "These changes will assist to increase efficiency and save time, allowing users to spend more time on analysing and drawing insights from the data, which is the overall objective" said Gabbitus. 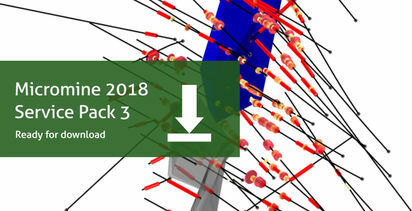 For more information about Geobank 2018 and to start downloading, please visit click here. MICROMINE is a leading provider of innovative software solutions that span the breadth of the mining cycle from geological exploration and data management, to resource estimation, 3D mine design, planning and production control. 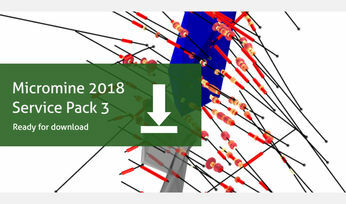 MICROMINE is pleased to announce the release of Micromine 2018 Service Pack 3 (Micromine 2018 SP3).